Metaphysically, discipline is related to the Self. It is not something that happens to you, but something that you choose to practice. Self-discipline is a form of Mastery, without it we are not able to arrive at Enlightenment. The term of discipline has been perverted by the childish state of human kind, turning it into an external master over us telling us how to be, and us either following it, or rebelling against it. That is a view of a child, who's parent is "making him do his homework". That perverted view had been projected onto the Soul as well - as if the Soul is some external force, making us grow by creating pain and suffering. In truth, Soul does create the lessons, but it is us who determine how we deal with these lessons - if we rebel against the learning we are the ones who then create our suffering! I often hear from my clients that even though they had implemented my advice, somehow the change was there for only the short time, then reverted back to what it used to be. My question then is usually "Did you CONTINUE to implement my advice? For how long?" This is exactly what discipline really means - it is a form of self-mastery - i.e. we become the masters of ourselves by changing the perception of our reality, and through that, changing the reality itself! We are all creatures of habit. But it is us who influences WHICH habits we choose to allow to exist, and which we must change. If life is not working out well, if there is pain, disharmony, inner or outer war, disease, suffering, depression etc. - we must look at the habits we choose to engage in and modify them. Using your #SoulWorkTools to find the proper perspective, a more harmonious way to be, and then implementing it CONTINUOUSLY - that is self-discipline. This is how we truly change who we are and the world around us - by first mastering ourselves! When the new pattern/habit it implemented, it will battle with the old one and we must persevere in application of the new one, again and again, until the old habit simply atrophies due to the absence of the life force. It is our choice which habit we choose to feed with life force and which one we choose to starve. We control this - that is self-discipline. Not because someone from the outside told us to do it, but because we want to have more harmony and choose to be responsible for our behavior - internal and external. That will help not only each person individually, but human kind in general, and the planet as well. 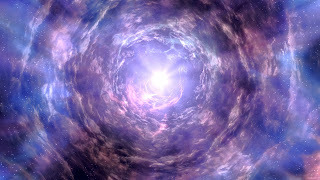 Arriving at the Self-Mastery through the high level of discipline (self-responsibility) will be a full-circle moment as humanity, under the guidance of Spirit, moves into the cycle of time that will mark its tenure as guardians of the Garden of Earth. Hundreds of years in the future, history will tell the story of how the unconscious humans almost destroyed the planet (irresponsibility), but twice came back from the brink of disaster, and sanity prevailed. Then from this juncture point the new harmony is distributed world-wide, making the seeds of compassion and oneness more readily available for all. This is the "balanced responsibility" (self-discipline). Metaphysical spiritual Light codes of Individualized Oneness are being activated in our bodies by Pi, the new host of Earth. As we experience more personal uniqueness without judgment or competition, we arrive into a different state of being. That new person possesses a much stronger 3rd chakra (identity), and it is balanced with an open heart (love/compassion). The Codes of the Individuation are the multi-dimensional Light codes from the Source. They are related to harmonious creation through individuality and uniqueness. When the energy anatomy configuration is of an old design, the 3rd chakra is wobbly and because of it competitive, drawing strength for that individual by "having to be better than someone else". The heart chakra is also off, either closed because of judgments, or overly open (self-sacrifice). That old design is what we humans have been living in for a long time, only generating disharmony. It was not a "mistake" but a necessary step in learning. Yet now it is outdated and the time has come for us to awaken our Codes of Individualization inside our Astral bodies. These Light codes are amplified by Pi, and they circulate throughout the Astral body of our planet. The human Astral Body’s reality feels to us almost as a universe in itself. 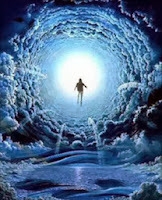 This is because the astral perception is the one that we are expanding into (from the mental) and so we are beginning to perceive many more details of the planetary Astral level through our own Astral bodies all the way down to the material body. This is why it feels so real (like a feeling, or a dream, that afterwards stays with you for a long time because your material body has felt it). 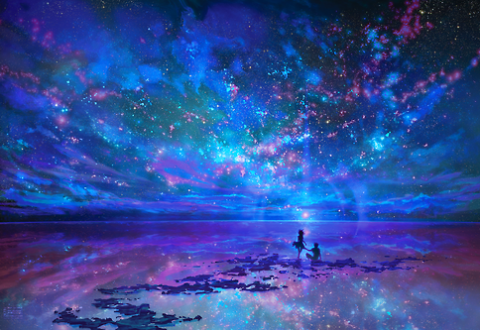 If we could look at life completely through our Astral Body’s senses (i.e. the Astral perceptional lens), we would be living in the 4th dimensional reality (archetypal, storylines). The Astral Body is fluid and multi-colored, emotions and feelings can flow freely through it, creating a harmonious picture, or get clogged and stuff-up the body, creating an ugly picture. On the Astral level many things can exist simultaneously, which is very unreasonable for our logical/linear perception. Inside of our Astral bodies we can have many conflicted, opposite feelings co-existing together, which can feel at times as if one is becoming insane! Yet if the Light codes of Individualization are properly anchored within the Astral body, then opposites harmonies and co-exist without causing us anguish - because we become an Observer at the same time as a Participant. We must use our #SoulWorkTools to activate these Light-codes of Individuality by watching out for our behaviors very carefully - in order to NOT be caught in the "lower astral" human mess - people tend to react, sometimes violently, when the infusions occur, but Pi (next level of consciousness for the planet) is here to stay, and we are, overall, moving towards the harmonious creation. “Middle Astral” - this is the archetypal “good and evil”, where the “good” must succeed over the “evil”, the “Hero/Heroine” journey; this sub-category is the one we read about in fairy tales, what the super-hero ideals are based on – the idealism/heroism (think of "Lord of the Rings"). If as children we are not exposed to this way of understanding life in archetypal terms, we grow up limited, narrow-minded and lost (psychopaths and serial killers do not have this energy in their Astral bodies. A healthy dose of idealism is necessary for romanticism – without this sub-category we lose the ability to be romantic and are unable to associate ourselves with something bigger than us, instead becoming stuck in our fears and limitations.) 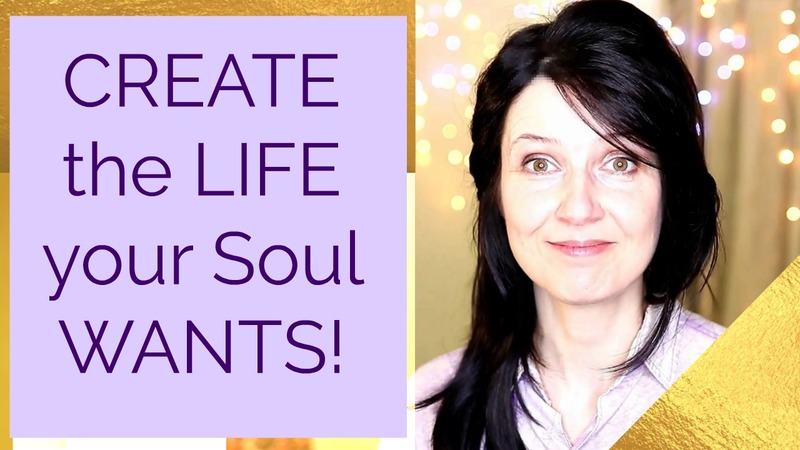 Thus use your #SoulWorkTools to activate these Light-codes of Individuality by consciously refocusing your criticism and sarcasm into a more positive view of a situation, and also try to "take the higher road" in every situation. We can use our #SoulWorkTools to increase our awareness of this energy when we wish, or intend, for ALL life to prosper. 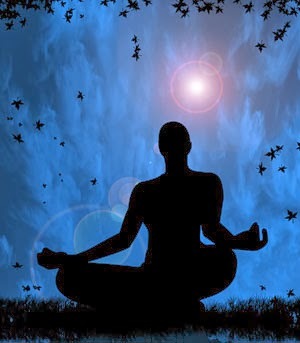 Prayer or intent-setting meditation for the benefit of all (but without a particular idea of how that benefit will look!) This is the area where Pi wants to apply the individuality codes the most - to help us create harmoniously.